Queen Quet “Keeping It Wild” in Lithonia, GA!!! Join Queen Quet, Chieftess of the Gullah/Geechee Nation and Founder of the Gullah/Geechee Sea Island Coalition as she provides a keynote address for “Keeping It Wild” in Lithonia, GA September 22, 2012. 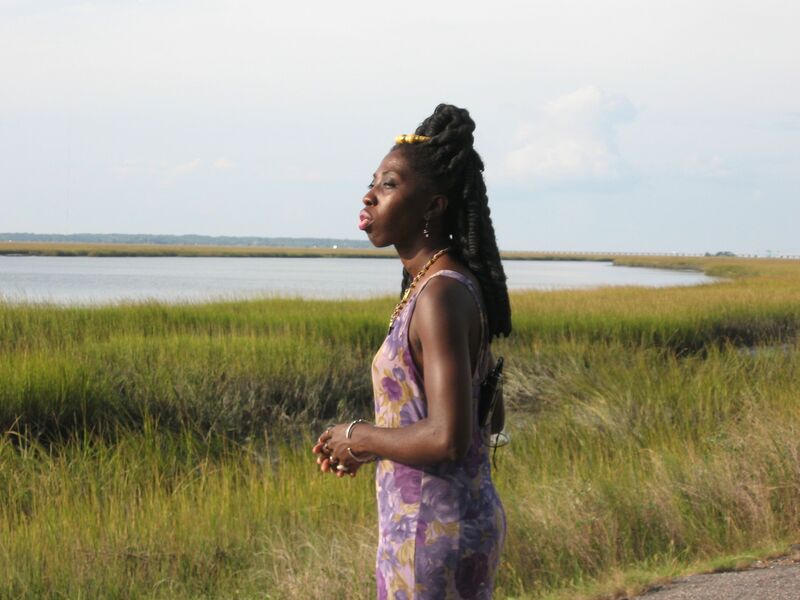 Queen Quet is the founder of the advocacy organization for the continuation of Gullah/Geechee culture, the Gullah/Geechee Sea Island Coalition. She worked with the U. S. Congress, the United States National Park Service, and other organizations for the passage of the “Gullah/Geechee Cultural Heritage Act” which was signed into law by the President in 2006. She continues to work on protecting the environment and to insure that diverse groups of people engage in the outdoors and the policies governing them. ← Gullah/Geechee Alkebulan Archive Strives Not Only to Document, but Keep Culture Alive! I just want to say I am just new to blogs and really liked this page. Very likely I’m want to bookmark your blog . You really come with really good articles and reviews. Thanks a lot for revealing your web-site.